A family, a passion, but above all, a project in Valtenesi. Generations of devotion to the land and its fruits. An ode that bears the satisfaction of having marked time at its very heart . It is an indelible chapter in the history of Italian wine-making and is dedicated to this small piece of land situated to the west of Lake Garda. Goals have always occupied the time of these generations to dignify the labours of man, giving both his patience and his handshake the value of far-sightedness. In this land of the Chiaretto, where the main vine is the Groppello, having created his Metodo Classico sparkling wines, Mattia Vezzola now reinterprets the Chiaretto with RosaMara, the rosé that gives new colour to Valtenesi wine production: as fresh as a white wine but with a little of the structure that is typical of a red. 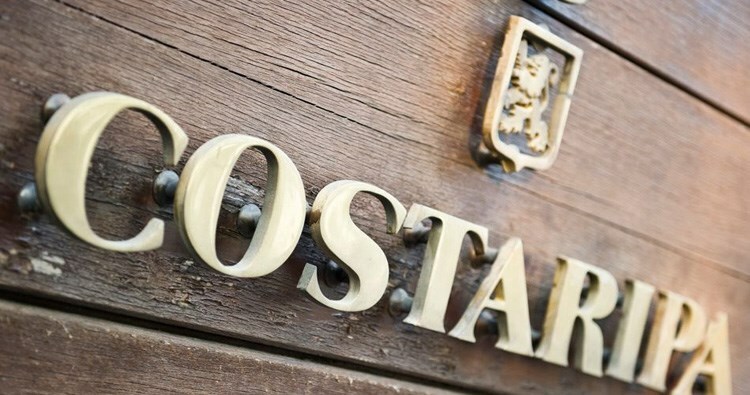 Costaripa is emotion; it is the dedication of those men who have a passion for the value of quality. Costaripa, wine production in Valtenesi. We can host privats and groups up to 35 persons. Prices per bottle are approx. between € 7,50 and € 21,00 .